Correct tyre inflation pressure is critical for efficient fuel consumption, tread life and car performance. Replacing a clogged air filter can improve a car's fuel consumption. Your local Goodyear Autocare store can replace old filters quickly and efficiently. Engine oil keeps your engine well lubricated to avoid friction and reduce wear and tear. But over time engine oil loses the ability to protect your engine's components. This is why you occasionally need to check your engine oil and perform an oil change. Most car manufacturers recommend changing your engine oil every 10,000kms – but refer to your car's owner manual to find out when you should change your engine oil. 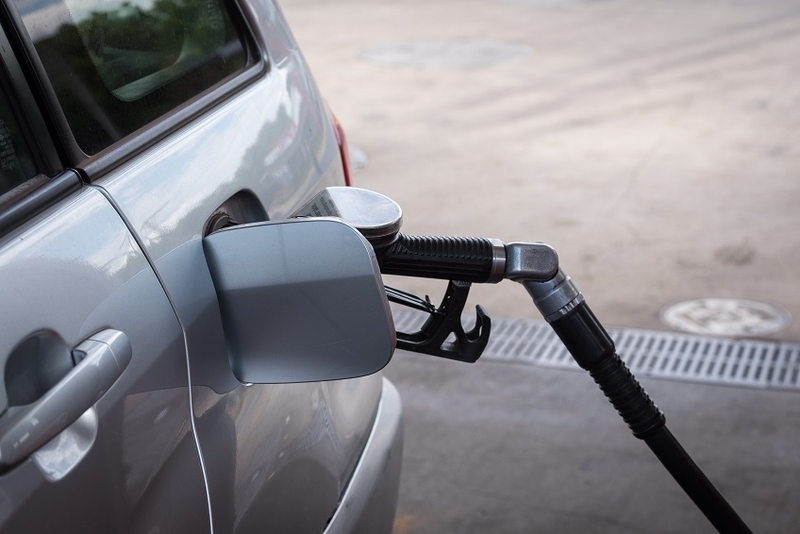 Regular fuel checks and car maintenance can improve fuel consumption by an average of 4.1% (Source: U.S. Department of Energy). Call us on 13 23 43 or find a Goodyear Autocare store near you for a quick tyre check, fuel check or engine oil change by one of our auto care specialists!